If you need professional disaster restoration services in Texas, the restoration experts at Branson Enterprises can help. With more than a decade of experience in the residential and commercial restoration industry, we can help put devastating disasters behind you in a quick and efficient manner. Whether you’re home or business has suffered damage from a flood, fire or wind, we have the expertise and tools needed to remedy a variety of disasters. 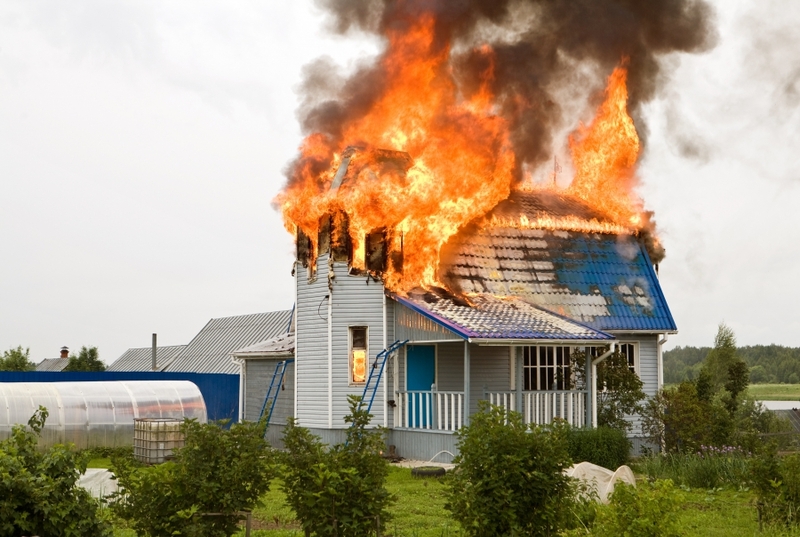 After your home or business suffers from a fire, it’s critical to send restoration experts to the site right away. Our experienced team of disaster restoration specialists will quickly work to stabilize any structural damages and will work to deodorize, clean and refurbish any damaged belongings found as well. Our specialized technicians utilize the latest equipment to neutralize smoke odors and eliminate chemical pollutants from the air. At Branson Enterprises, our restoration experts have seen the devastating effects water can have on homes and business. Commercial water issues will not only disrupt your business, they will have a negative effect on your customers and employees and could result in a loss of revenue. While there are many causes of water damage, the most popular tend to come from floods, storms and heavy rainfalls. Whether your water damage emergency is big or small, our water restoration experts will work to restore your structure and life back to normal. Wind damage can cause a variety of critical problems for your Texas home or business. Debris from strong winds can result in broken windows and damaged roofs, along with a host of other structural problems. If you’ve experienced wind damage from a recent storm or natural disaster, contact a restoration professional right away. Our wind damage repair specialists will carefully assess the damage to your property before creating an appropriate and speedy restoration action plan. Contact Our Disaster Restoration Specialists Today!